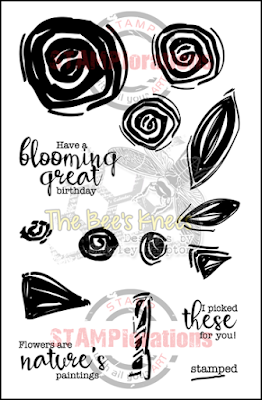 Welcome to the first STAMPlorations stamp release of the year, and we're kicking off today with one of my new sets, Carved Flowers. I've designed the elements so that some of them can be used as flowers or leaves, giving you a fair bit of flexibility for creating your own carved floral arrangements. You can create a large bold flower using any of the round images as a centre, and any of the oval or triangular shapes as petals. I used Memento inks, then sponged Distress ink around the edges and in the centre of the flower. If you don't fancy bold, you can use softer colours. 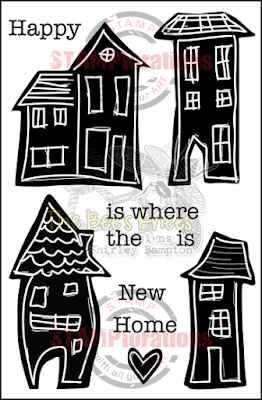 Here I created an all-over pattern using all three larger round stamps and the two oval stamps. You can create your own bouquet and let everyone know that you picked stamped them yourself! Or you can go for a bold but simple look. 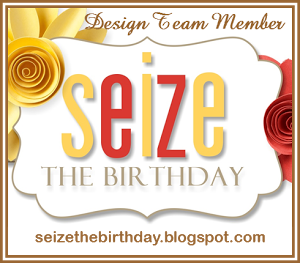 Pop on over to the STAMPlorations blog where you'll see some more gorgeous inspiration from teamie Monika. 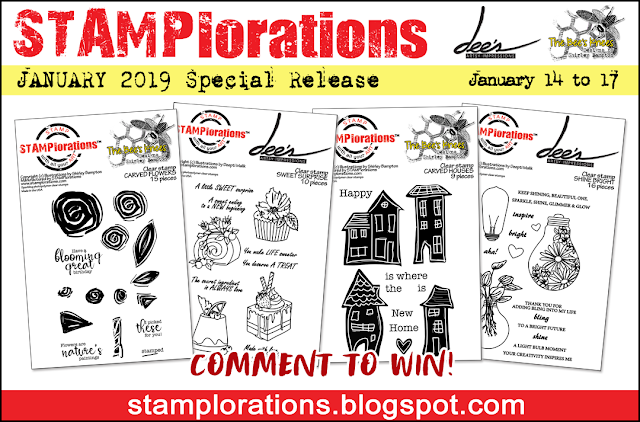 Don't forget to leave comments on all three blogs between 14 and 31 January for your chance to win a $15 coupon to the store (four up for grabs). 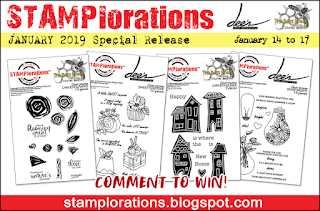 The four new stamp sets in this release are automatically 10% off until 31 January, but if you use my code STAMPGIRLSHIRLEY you'll get an extra 20% off. 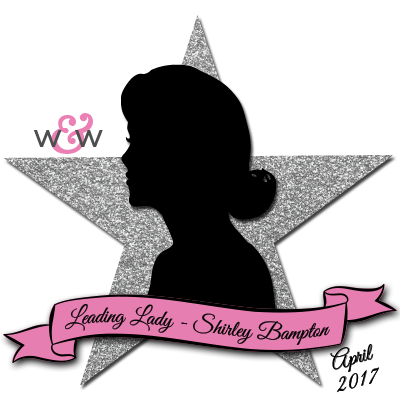 I love these Shirley! The colors are so pretty! 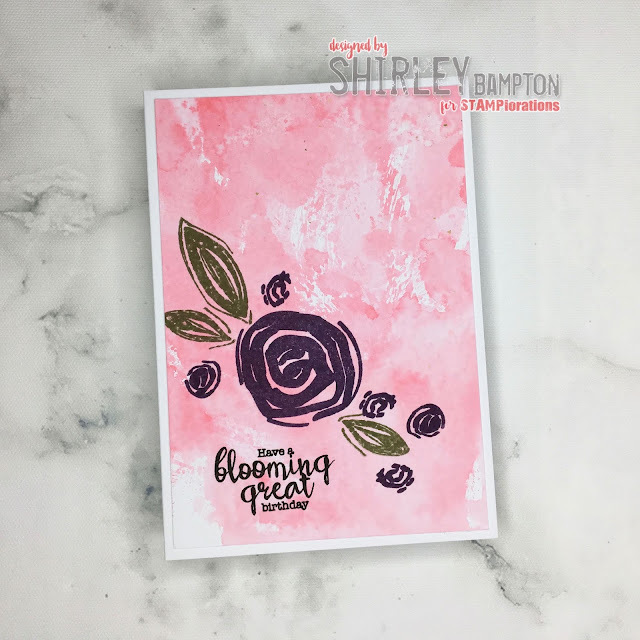 I love all four of your beautiful cards created with that versatile stamp set! So lovely and creative! I LOVE your cards, especially the big bright sunflower! They are all so warm and cheerful and really feel like spring! These are beautiful. I like the different looks you achieved. OMGosh--gorgeous cards and awesome products! Such a beautiful stamp set you've designed. Love all the cards you made with it. The sunflower is just glorious!! All of your cards are pretty and love what you've done using this new set. Loving these flowers and your cards! Oh what fresh and happy cards! You really showed the beauty and versatility of this stamp set. The red bow with the red roses is a fabulous make - but everything is beautiful you created here - TFS your art! You did sn aweome job on these new stamp sets. This one is definitely going on my wishlist! I love how versatile it is and boy did you do a fabulous job showing what can be done with this set. This stamp set is gorgeous!!! And your cards are stunning! 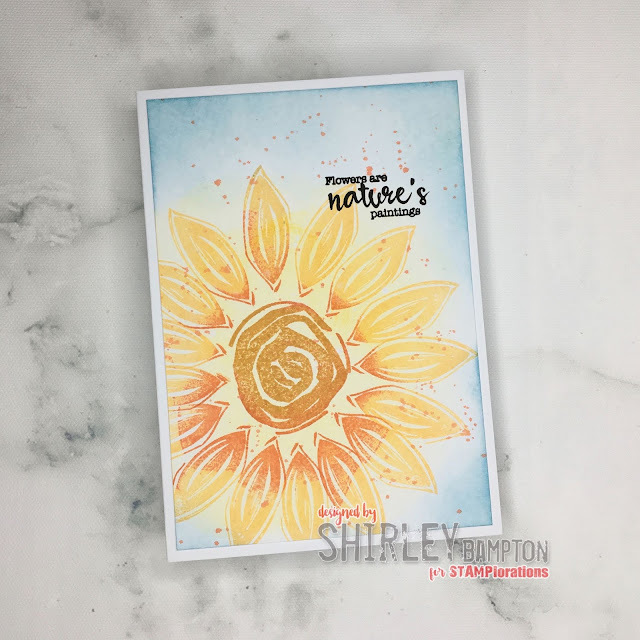 I love how you used the set to create the sunflower on the first; what a great idea! My favorites are the sunflower design and that vase of roses! Such a cleverly designed stamp set!. Love the cards you've created. So inspirational! What sweet cards! I love the versatility you built into this set that these 'roses' can also be used as a daisy/sunflower look, too! Always vote for more bang for your buck in versatility!! 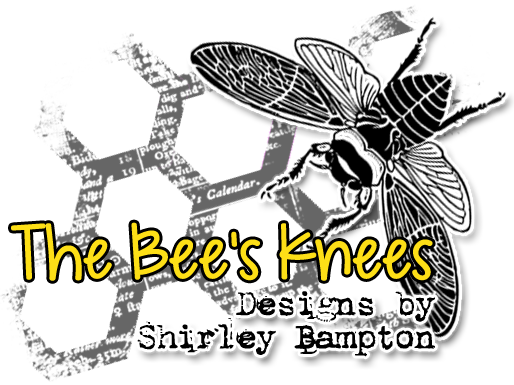 Stunning design, Shirley! I love the many ways this stamp set can be use. 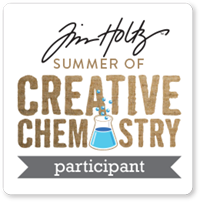 Definitely sparks creativity! Your cards are amazing but oh my that bouquet of roses is just so pretty! 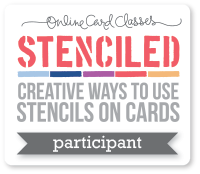 Such amazing cards to showcase the versatility of the stamps! The sunflower is brilliant! Awesome Carved Flowers set! 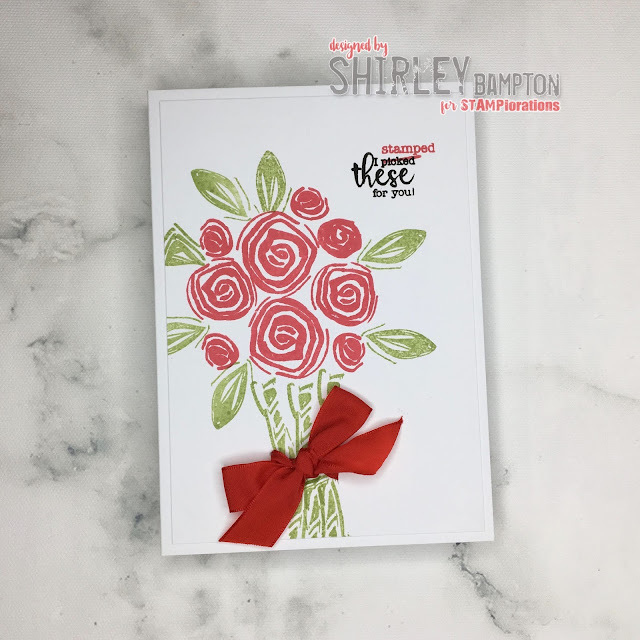 Love your pretty cards! Beautiful cards!!!. Love your ideas. Love the gold look of these stamps. Nice work!